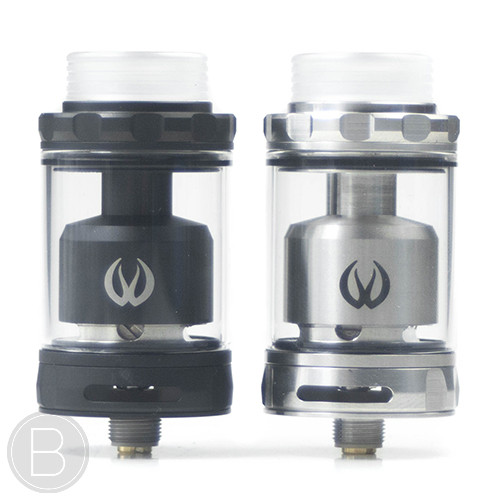 Unique single coil RTA with the ingenious “Revolver” style rotating barrel bottom airflow design and optional 5ml bubble glass. 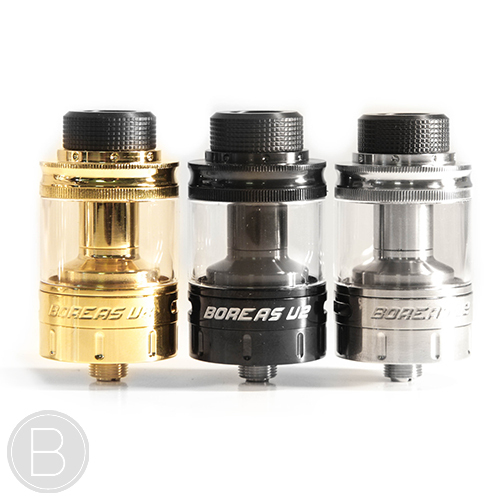 Smaller 22mm Diameter single coil mouth to lung RTA with interchangeable Ultem & Glass tank sections. 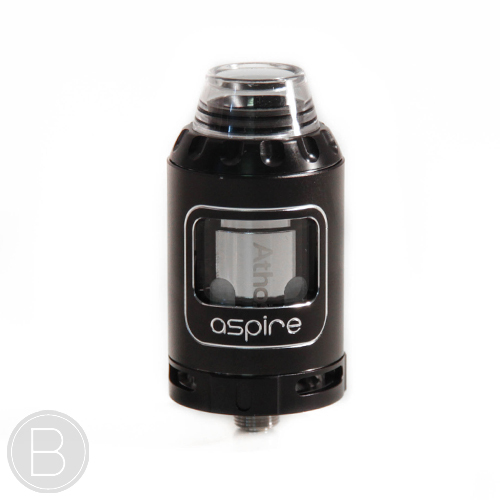 Stylish sub ohm tank that can be increased in capacity to 7ml, triple bottom airflow, can run anywhere between 25W and 200W and compatible with a range of coils using the included universal coil adapter. 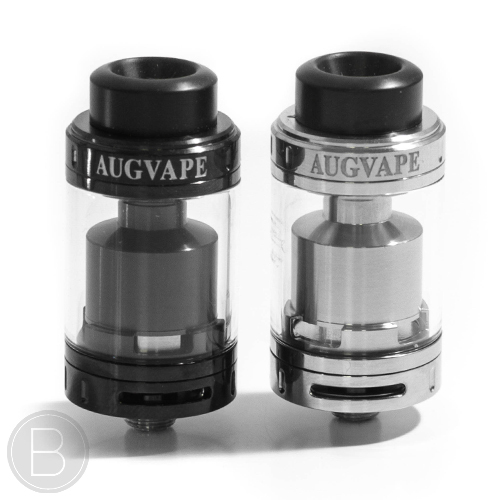 22mm single coil RTA designed specifically for mouth to lung vaping with multiple airflow controls for finite adjustment to perfection. 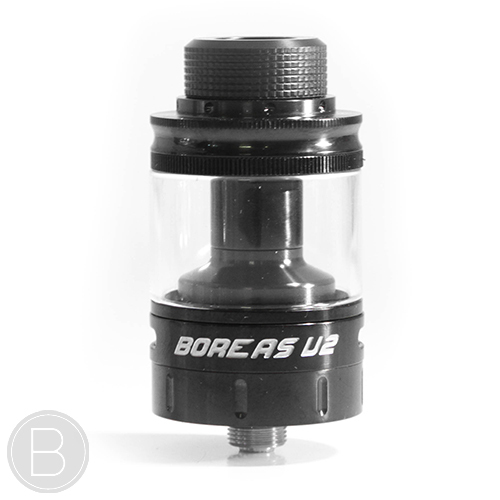 24mm Diameter 2 post deck RTA with upward angled airflow and chimney extension adapter to increase the tank height and capacity. 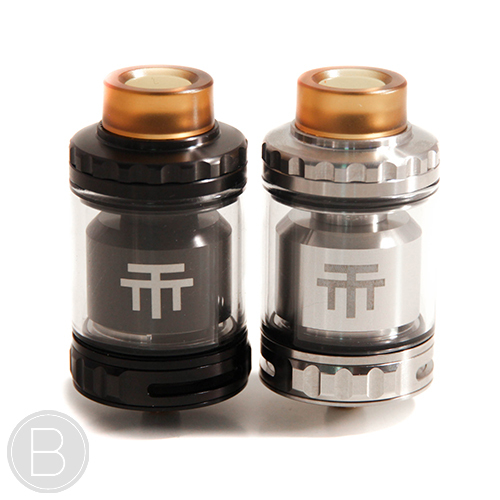 Triple coils, Triple Flavour in a massive 28mm diameter RTA designed in collaboration with Twisted 420. 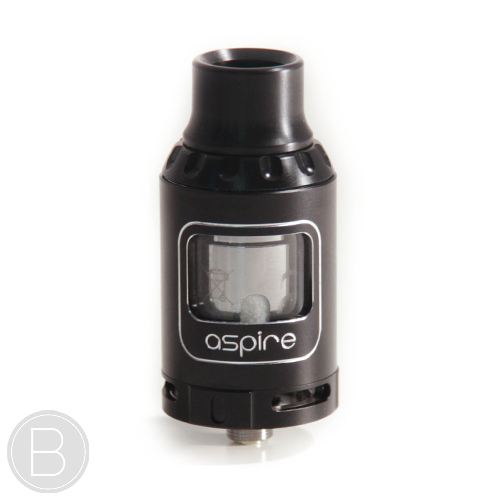 A new 25mm diameter heavy hitting sub ohm tank from Aspire with a completely new coil design. 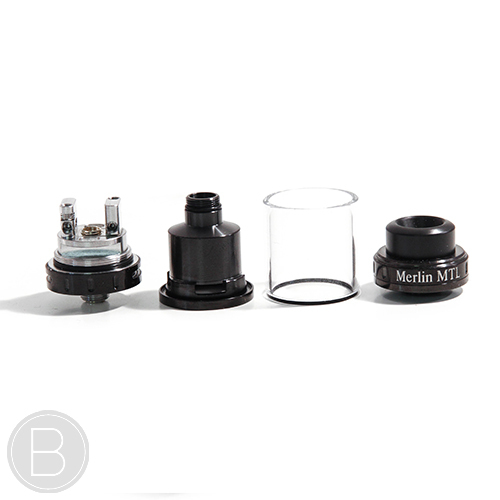 A replaceable coil tank system for MTL or DTL vaping wuth 2ml E-liquid capacity and a convenient top fill design. 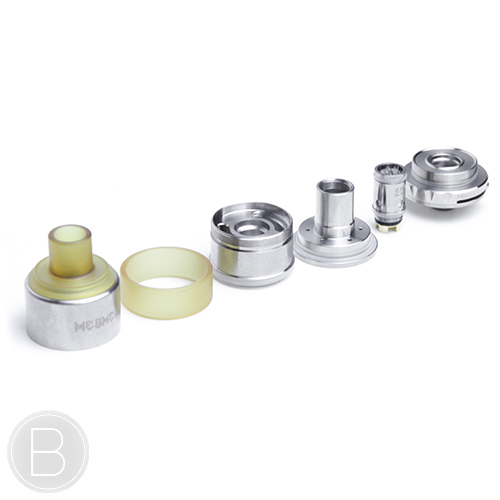 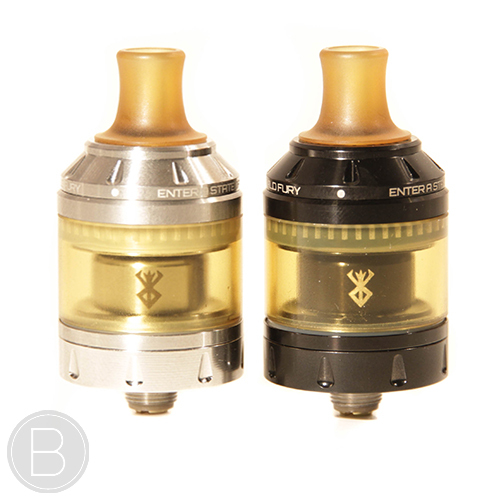 24mm Diameter single coil mouth to lung RTA with interchangeable Ultem & glass tank sections. 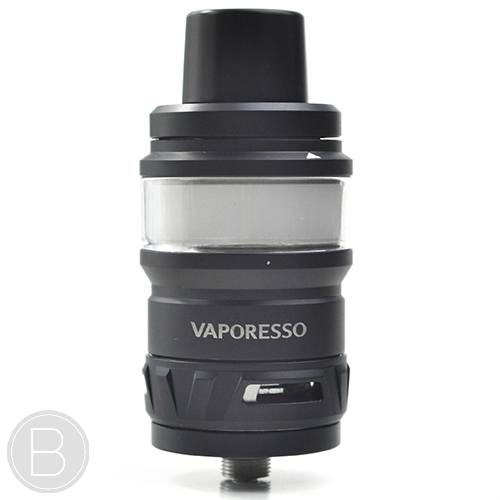 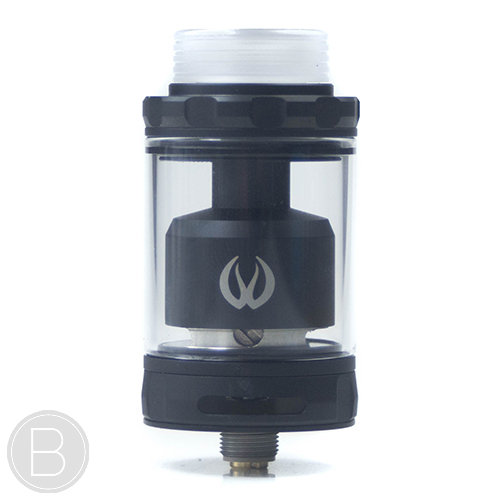 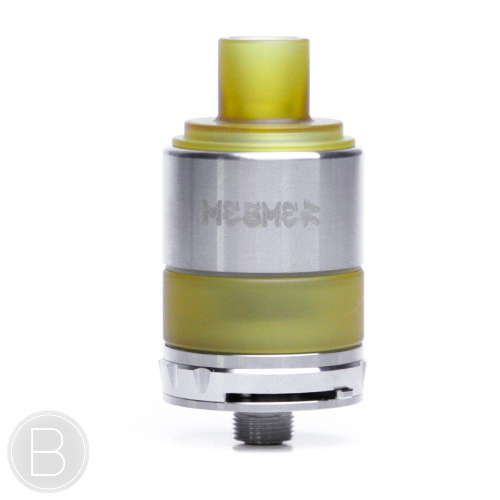 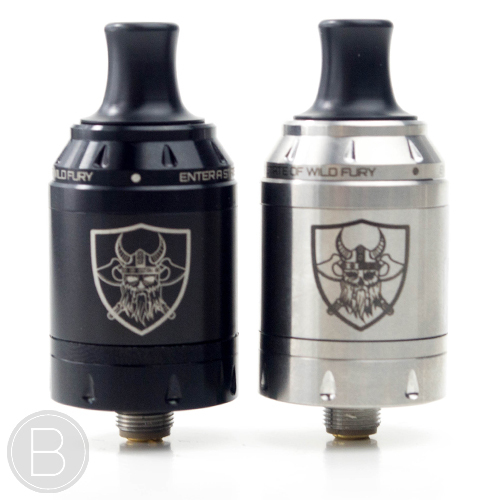 Larger 25mm brother of the popular Griffin RTA with some big improvements. 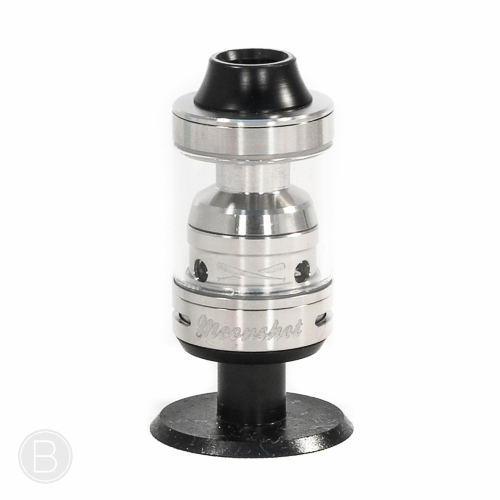 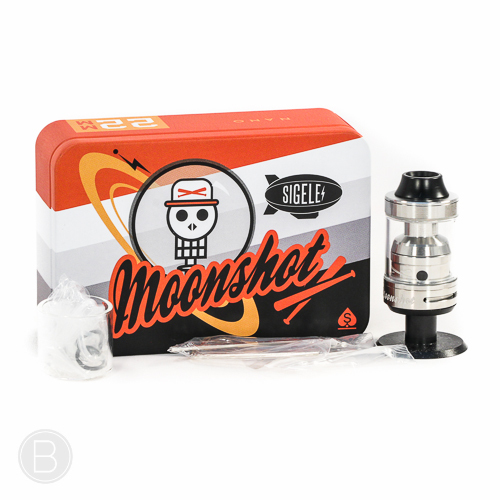 This critically acclaimed pint sized 22mm RTA has a revolutionary build deck, huge bottom airflow and wicking holes that allow it to cope with up to 200w when built correctly. 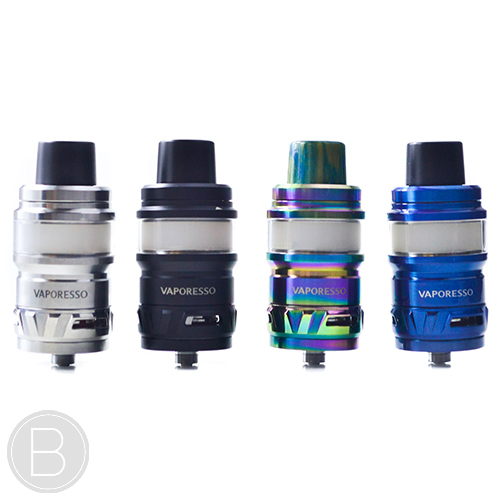 With the option of an interchangeable 2-post or 3-post deck, quad or dual airflow, vertical or horizontal builds, 3ml or 6ml juice capacity the Aromamizer is one of the most versatile RDTA’s around.